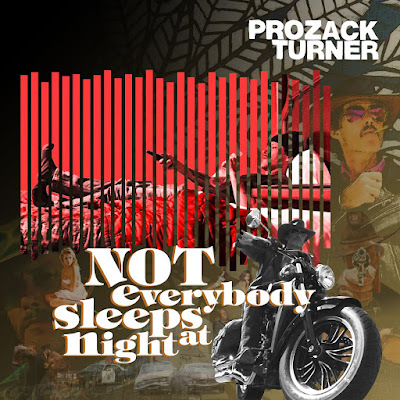 Bay Area vet, Prozack Turner, returns with his new solo project, Not Everybody Sleeps at Night. 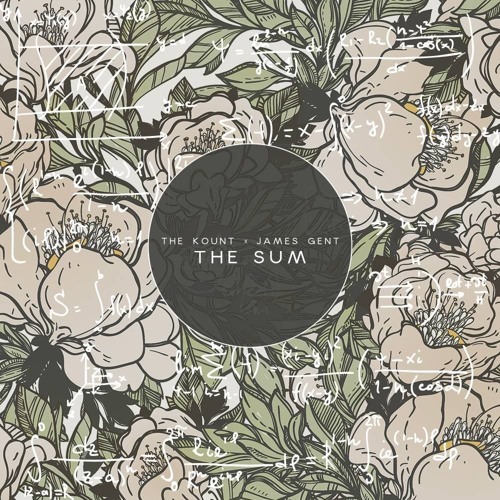 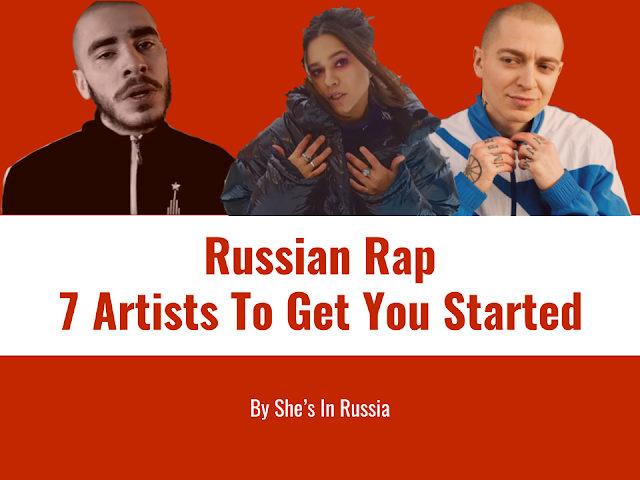 The Foreign Legion member draws together a deep lineup of talent on this one, including Guilty Simpson, Oh No, Casual, Brother Ali, and more. 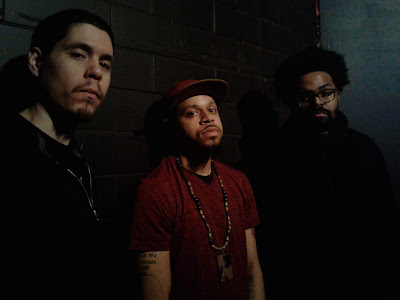 The project is knotted with boom bap production, wordy 16's, and chanting hooks.